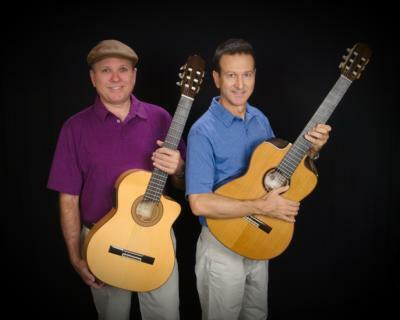 Ed & Terry aka "Edstra Terrystrial" will provide non-stop instrumental guitar music (no breaks needed) as they switch back and forth from solo guitar to guitar duets. 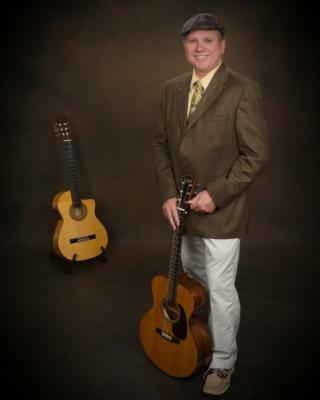 Solo music - classical, bossa-nova, christmas, rock, jazz, rag-time, Beatles, Wizard of Oz. Duet music - Acoustic Alchemy, bossa, original and more. Please note Ed & Terry will also travel to Oldsmar, Tarpon Springs, Crystal Beach, Clearwater, Odessa, Ozona, Tampa, Dunedin, Holiday, Safety Harbor, New Port Richey, Elfers, Port Richey, Largo, Belleair Beach, Lutz, Saint Petersburg, Land O Lakes, Pinellas Park, Indian Rocks Beach, Hudson, Seminole, Bay Pines, Aripeka, Brooksville, Spring Hill, Mango, Zephyrhills, Brandon, Seffner.